L.A. 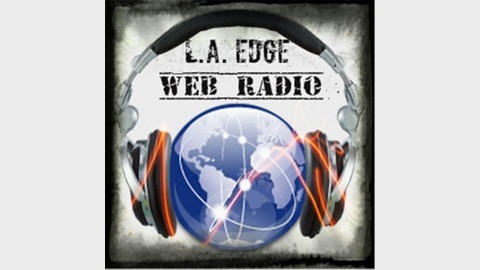 Edge Web Radio is owned & operated by husband and wife duo, L.A. & Christopher Edge. L.A. Edge provides various formats of entertainment. Join "That Guy", Chris, as he breaks it done on how he feels about men doing housework, and family duties. The music provided is by the NY Metal band, Anaka. The track is called, "Deathborn". Go check them out... They rock! 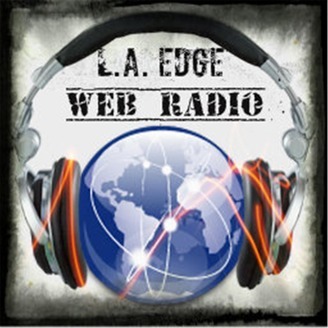 Visit us at www.laedgewebradio.com, on our social media outlets Facebook / Twitter / Instagram, and take us with you by downloading the FREE Stitcher app on your smartphones and tablets! L.A. Edge Web Radio... It's where it's at!